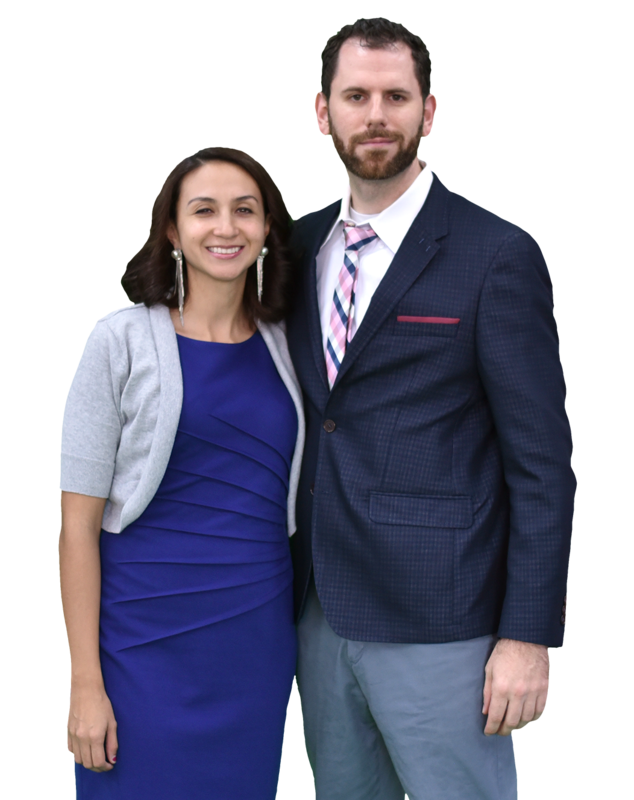 Hi, we are Master Joe Vigil & Instructor Diana Vigil. Vortexic Martial Arts trains champions for life. Vortexic Martial Arts and its instructors are dedicated to enhancing people’s lives through the development of life skills by means of providing high-quality martial arts training. VMA Taekwondo uses an adaptive accredited curriculum, and knowledgeable internationally certified staff to provide and maintain an atmosphere conducive of DISCIPLINE, RESPECT, and HONOR. We will build strong relationships with our students and their families seeking to provide the highest in customer service. We will consciously seek opportunities to innovate and improve to make the martial arts experience effective and rewarding. We will continually seek new opportunities to learn and grow in order to share with our students the insights we continually learn ourselves. We will respect and leverage traditional martial arts methods while integrating the newest and most effective techniques developed. Our programs have a strong focus on personal development. The foundations of our morals, values and core character traits are formed in our early years. For this reason, the programs at Vortexic Martial Arts are an essential way to enhance the growth and personal development of young students of all ages. Master Vigil has been teaching Taekwondo for over 12 years. Dedicated to Martial Arts since the first day, he has competed nationally and internationally. Vigil has won as the Texas State Champion as well as the Utah State Champion in the past. Mrs. Vigil found her love for Taekwondo after meeting her husband in 2004. In 2008 she put her degree in Entrepreneurship and International Business from Baylor University to use when they founded Vortexic Martial Arts. Master Vigil and his team of Instructors have been teaching together for 12 years, and in 2009 Master Vigil and his wife Instructor Vigil founded Vortexic Martial Arts. Vortexic’s foundation of traditional core values stems from the continued focus on discipline and integrity in an industry where many have lost their vision of the true martial artist. Much of this can be attributed to Vortexic’s lineage. Master Vigil spent 4 years living with and training under 9th Dan GrandMasters J.K. Choi and W.K. Choi, and during an exchange program, has spent time training with the Korean Military Academy, and several Korean Taekwondo/Hapkido schools throughout Korea. You will find that all of Vortexic’s staff and its Black Belts, are not just Instructors or Leaders, but guides to a better way of living for every student that steps on the mat. When a student breaks a board, or struggles with a technique, they will have the support and affirmation of their Brothers and Sisters in training. At Vortexic we truly believe in the idea of family within our school and treat each other as such. Young or old the implied philosophy will challenge you to a better way of life. Our mission is to provide the highest quality in martial arts training while positively impacting the lives of our students, clients and friends. We pledge to create a caring and nurturing atmosphere that will inspire and motivate our students to maximize their physical progress and mental development. We pledge that the Vortexic Martial Arts experience will exceed expectations, maximize results, and enhance the principles of black belt in our students and our community. At Vortexic Martial Arts we foster an environment where students and clients are valued, quality of life is enhanced, individual aspirations are realized, and individual achievement is rewarded. We will offer quality instruction while providing a motivating environment designed to promote each student’s unique capabilities and personalized goals in martial arts. We will always conduct ourselves in a positive and professional manner showing pride in our appearance, language, and behavior. Arthur and his friends had a blast last Sunday. You have an amazing facility and the celebration went beyond our expectations. All the children and parents had a great experience. Would like to particularly mention both instructors Cosme and Roy. They were spectacular dealing with the kids, helping us to setup the place and also making sure that everyone was having a good time. We have not enough words to say thank you to them. They delivered one of the best celebration that Arthur ever had. Thank you all so much! The party was a huge success! The kids loved it, the adults loved it. The birthday boy loved it! Everyone had so much fun. The instructors, the helpers - everyone were so engaged with the kids. It was a pleasure to have the party with the Vortexic team. This camp is absolutely amazing, it has extremely caring staff and has a welcoming feeling to it. The activities are super fun, and the area is beautiful. This camp is fantastic. It was child's first time at a summer camp and the staff could not have been better. It is not easy for a child to leave for summer camp for the first time; this is a place where I felt totally confident in leaving my child.